TOKYO -- Nissan is resuming most of the domestic production that had been suspended in the wake of a scandal over uncertified technicians signing off on final inspections for decades, even as the carmaker found evidence of new wrongdoing. The automaker said its plants in Fukuoka, Kanagawa and Tochigi would restart production for the domestic market on Tuesday, along with plants operated by affiliate Nissan Shatai in Fukuoka and Kanagawa. A plant operated by affiliate Kyoto Auto Works is still awaiting ministry approval, Nissan said. The resumption of production, which follows Japan's transport ministry approval of changes to inspection procedures, came as the automaker said a third-party investigation had also found new evidence that inspection staff had not been properly trained. The investigation found Nissan had shared test questions with examinees and failed to teach trainees for the correct number of hours, the company said in emailed statement. It was not immediately apparent if the new revelations of wrongdoing would have further regulatory implications for Nissan. 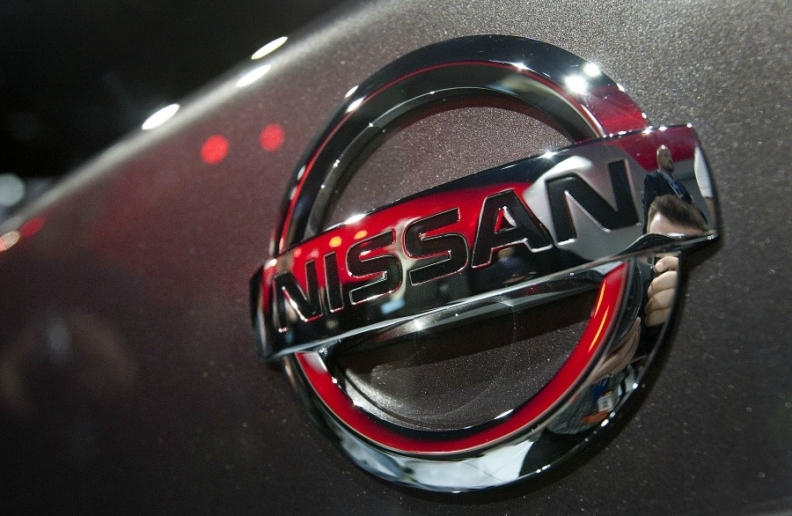 Nissan said it was retraining and retesting inspectors and that it had corrected inconsistencies between plant operating manuals and plant activities in documents provided to Japan's transport ministry. The carmaker's discovery that uncertified technicians had signed off on final inspections led to the suspension of domestic production of all passenger cars it makes for its home market on Oct. 19. It also prompted the recall of 1.2 million vehicles for re-inspection, including all passenger cars it produced for sale in Japan over the past three years. Japan's transport ministry requires certified inspectors to sign off on vehicle checks for cars sold in Japan, a step that is not required for vehicles exported overseas. Nissan has said Japan sales of new passenger vehicles probably fell by half in October from a year ago due to the scandal - just one of several that has engulfed corporate Japan in recent years.